Mt. 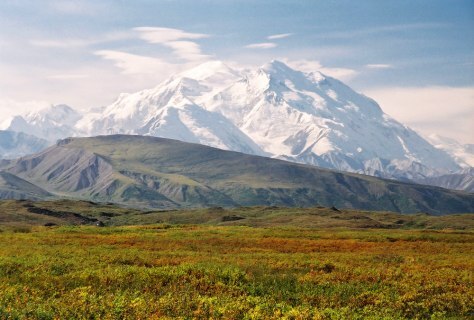 McKinley rises inside Denali National Park, one of seven parks studied by scientists for pesticide emissions. Tiny amounts were found even at Denali, located in Alaska.